How can you get the future you want? 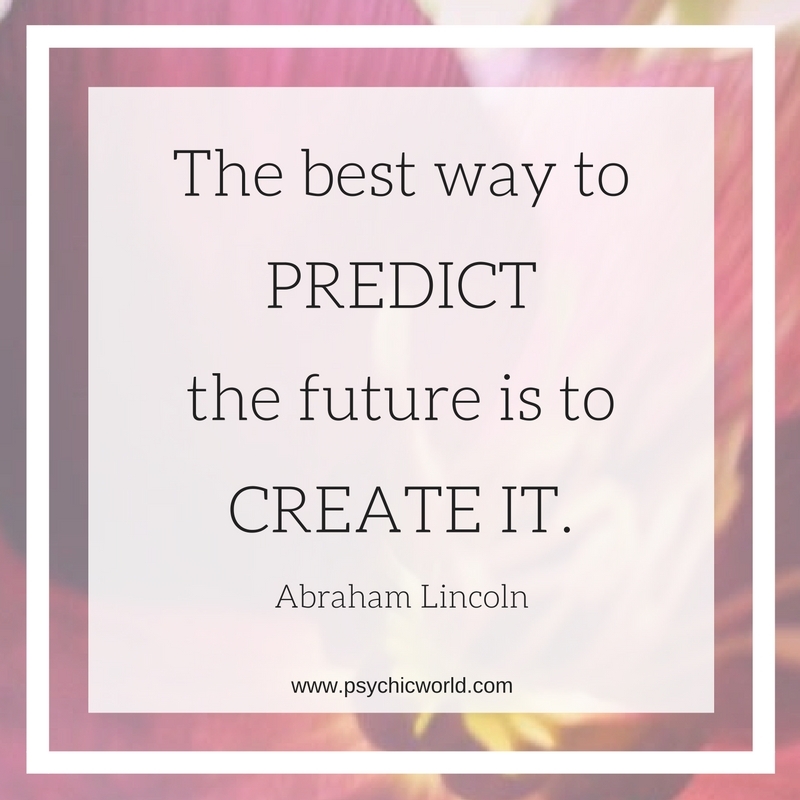 Abraham Lincoln said that the best way to predict your future is to create it. Do you feel like you have the power over your own world to do just that? People have way more power over their lives than they realize. In fact, many people spend their whole lives giving their power away to others. They study for careers their parents want them to have, marry people their friends and families approve of, dress for their husbands and children, spend time pleasing their peers and social groups. A lot of times, people feel trapped within these lives they've built to please others. Many times, this conflict makes life unbearable, and the people end up feeling unfulfilled and dissatisfied with life. Always living for other people, never spending time doing what they truly desire to do? Of course, that is draining and dissatisfying. Do you feel like you live for others and not for yourself? Do you want to regain control over your life? You might want to talk to one of our Life Coaches, like Susan Ellis-Saller or Summer Skye. A life coach can help you get in touch with your true desires and find the courage to make small but profound changes in your life in order to make it happier, more meaningful, and so that it better fits your true desires and life's passions. Chat with one of our coaches today!